Contrary to Kevin Drum’s blog at Mother Jones hospitals, at least historically speaking, are not secular institutions. In fact, the modern hospital system owes its existence to people of faith. Christians have been leaders in medicine and the building of hospitals because their founder, Jesus of Nazareth, healed the sick during his ministry on earth (see Matt. 9; 10:8; 25: 34-26). The early church not only endorsed medicine, but championed care for the sick. “Honor the physician . . . from God the physician gets wisdom . . . God brings forth medicines from the earth and let a prudent man not ignore them” (38:1). St. 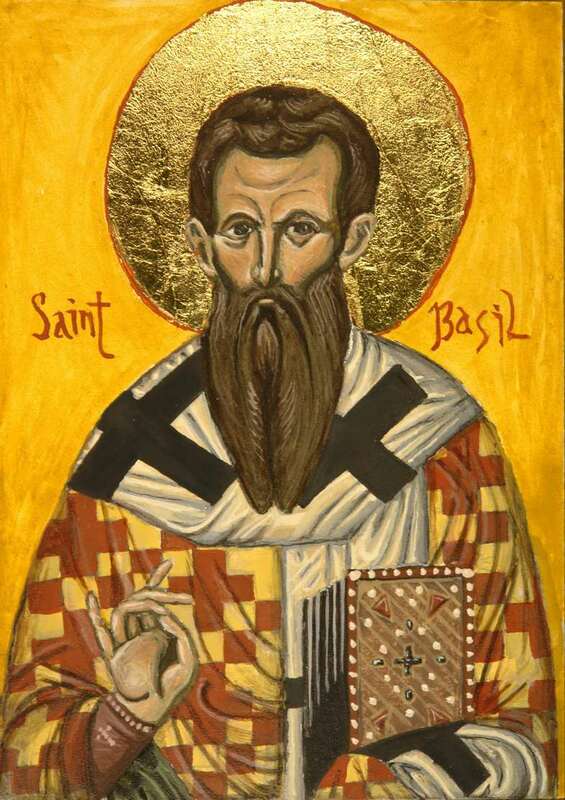 Basil of Ceasarea (330-379), founder of the first hospital in 369. As a means of caring for those who were ill, St. Basil of Caesarea founded the first hospital (c. 369). Christian hospitals grew apace, spreading throughout both the East and the West. By the mid-1500s there were 37,000 Benedictine monasteries alone that cared for the sick. It was not until four centuries after St. Basil’s hospital that Arab Muslims began to build hospitals. Furthermore, as Charles Rosenberg shows in his volume, The Care of Strangers, The Rise of America’s Hospital System*, the modern hospital owes its origins to Judeo-Christian compassion. Evidence of the vast expansion of faith-based hospitals is seen in the legacy of their names: St. Vincent’s, St. Luke’s, Mt. Sinai, Presbyterian, Mercy, and Beth Israel. These were all charitable hospitals, some of which began as foundling hospitals to care for abandoned children. Similarly, in Europe, great hospitals were built under the auspices of the Judeo-Christian tradition. Indeed, an ancient French term for hospital is hôtel-Dieu (“hostel of God”). In 1863, the Société Genevoise d’Utilité Publique called on Swiss Christian businessman Jean Henri Dunant to form a relief organization for caring for wartime wounded. Thus, the emblem of the Red Cross was codified in the Geneva Convention one year later. In Britain, Dame Cicely Saunders founded the hospice movement by establishing St. Christopher’s Hospice in the south of London in 1967. *In 1800, with a population of only 5.3 million, most Americans would only have heard of a hospital. Philadelphia’s Pennsylvania Hospital was founded in 1751, New York Hospital in 1771, and Boston General did not open until 1821. But by just after the mid-century mark, hospitals were being established in large numbers, and most of them were religious. Charles E. Rosenberg, The Care of Strangers: The Rise of America’s Hospital System (New York: Basic Books, 1987), especially Chapter 4.